Hello friends, I am an avid tournament angler looking to carry out the dream of many BASS Federation anglers around the world. 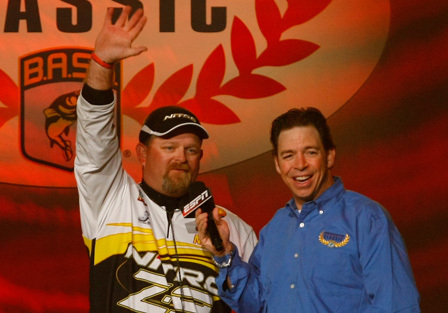 Through hard work, dedication, and a little bit of luck, I qualified and fished in the 2009 BASSMASTER Classic through the Federation ranks. The Classic was an awesome experience for me and it showed me that I still have alot of work to do to become the angler I want to be and to be able to compete with the best in the world. 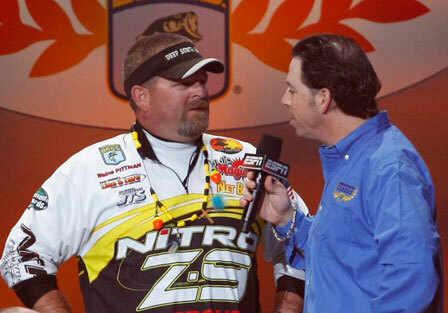 I will continue to compete and learn to become that angler. I am looking forward to returning to the Classic and ultimately the Elite Series soon. I firmly believe God has a purpose for my life through fishing, and like Phil. 4:13 "....I can do all things through Christ, who strengthens me". I also want to personally thank all of our men and women of the United States Armed Forces for protecting our country and the freedoms we enjoy here at home. Without your efforts, and love for our country we would not be able to enjoy the sport that I am so passionate about. THANK YOU from the bottom of my heart and God Bless you all. 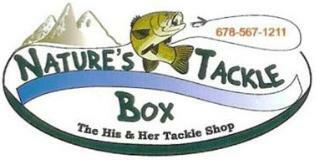 God Bless, Good Fishin and may your lines stay tight! !